On Tuesday, April 23, the National Spanish Honors Society is having a Day Without English, or the Spanish-a-thon. 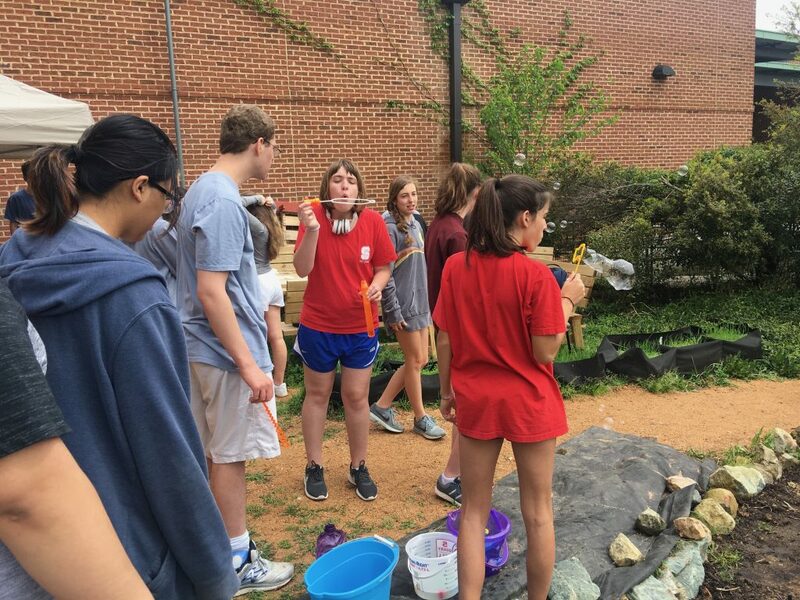 This day is to challenge students in Spanish classes to only speak Spanish from 7 a.m. to 7 p.m.
Organizers hope to raise funds for National Spanish Honors Society projects, however, only members are raising money. This leaves the challenge open to other Spanish students to practice their conversational skills. The members of Spanish Honors Society are getting pledges from students and parents who will support them on their day of only speaking Spanish. 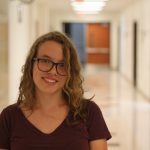 While the monetary incentive only benefits the National Spanish Honors Society, Arwen Helms, one of the three co-presidents of the Society, thinks that this challenge will be beneficial to all students enrolled in Spanish classes. “If you only speak Spanish for a little bit of your day, you’re never really going to learn it. [For example,] you might learn ‘if they give me this word, I can tell them what the word is in Spanish,’ but you won’t be able to converse, and that’s the most important part of learning a language to me,” Helms said. Despite the fact that this challenge will make in communicating with teachers and other non-Spanish speaking students, Helms highlighted the importance of being able to go a day speaking Spanish. “To actually translate [speaking Spanish] into the real world in the future, I should be able to go a day speaking Spanish, because if I want to travel to Spain or something I want to be able to communicate,” she said. If you want to participate in the Day Without English and challenge yourself, all Spanish teachers have sign-up forms. 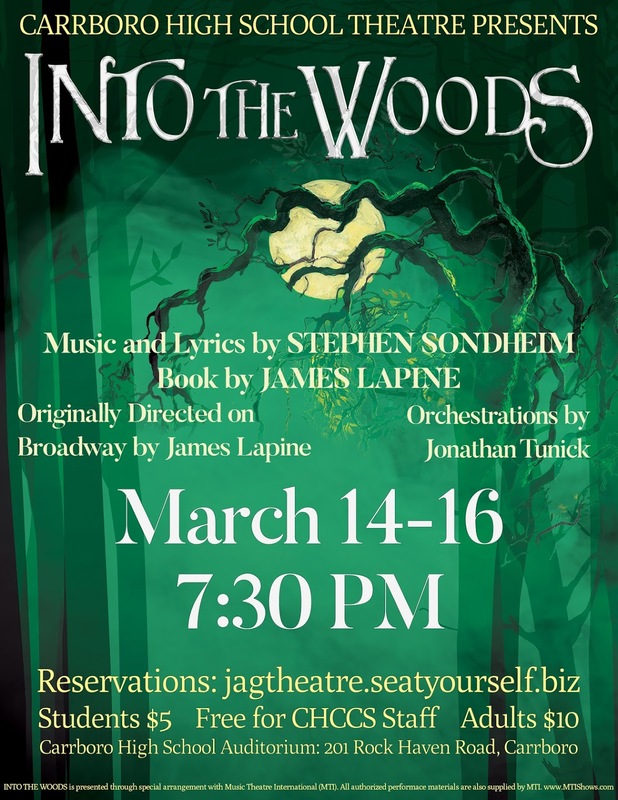 Make sure to sign up before Tuesday! Betts (center) poses with his football team. On April 17, seniors Brandon Betts and Elise Deshusses each committed to respective colleges in the gymnasium for athletics. Parents, coaches and friends all joined to celebrate the student-athletes. “I’m proud of Brandon, I’ve played with him for three years now and have seen how hard he works. I’m really proud of him,” said Samuel Rodriguez, senior. 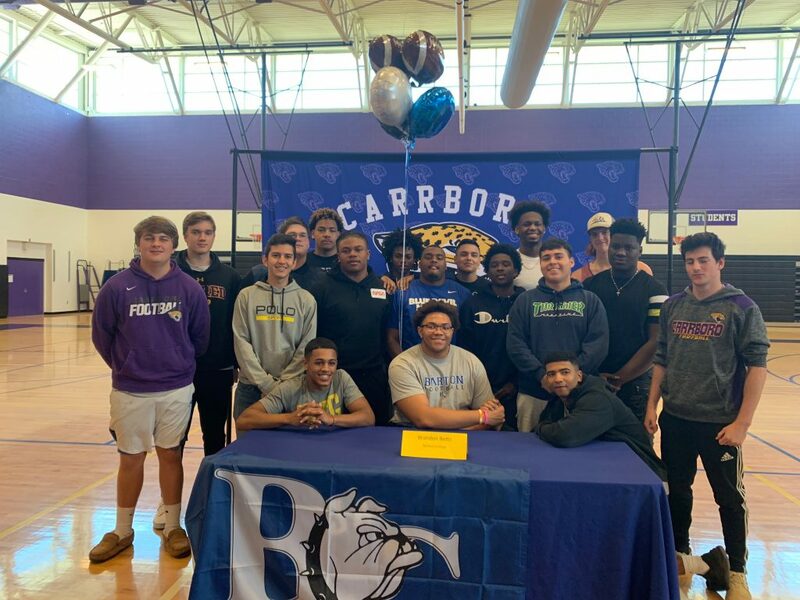 Betts signed for football at Barton College. He has been playing since middle school and has been an All-Conference player for several years. Along with his athletic career, he has a very impressive academic career, receiving the award of excellence for The National Academy of Future Scientists and Technologists at John Hopkins. “First I’d like to thank God for giving me the ability to play the sport I love to play, second my coach for helping me through this journey and third my family for encouraging me and raising me,” said Betts. Deshusses (left) signs with her mom. Elise Deshusses signed to run track and field at Worcester Polytechnic Institute. She has been on the cross country and track teams since freshman year. 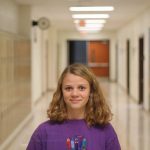 Besides her running, she is ranked 22 in the class and has a weighted GPA of 4.55. “I’d like to thank all my supporters, my parents, and my coach! I’m really excited and couldn’t have made it this far without them,” said Deshusses. Athletic Director April Ross commended each athlete in a speech during the signings, while parents and friends looked on. Coaches also made speeches to recognize the two athletes. 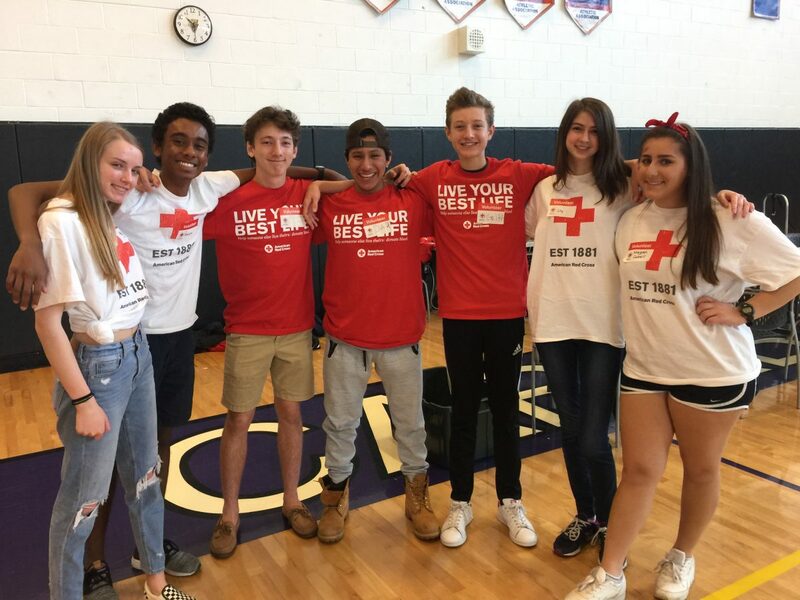 On April 4, 2019, Carrboro High held a blood drive in their gymnasium. All student donors who were under 18 were required to bring a form signed by their parent or guardian. The American Red Cross brought their equipment at the beginning of the school day, and drew blood from donors all day. Praveen Puviindran, CHS sophomore, from the Carrboro Red Cross club, volunteered to help donors recover after they gave their blood. “After each donor gave blood, we were in charge of making sure they didn’t show any signs of fainting like losing color in their face or slurred words. Then, we would give them any food or drink they wanted. They could go back to class around 15 minutes after they gave blood,” said Puviindran. The club was started over five years ago, and the presidency has been handed down to rising seniors each year. Currently, Megan Cubell and Alissa Dunn are the presidents and the advisor is is Nurse Hancock. Two blood drives are held every year, one in the fall and one in the spring. It’s held to receive blood to give to the American Red Cross Association. This last spring the blood drive received 42 donors. “It’s important to me to volunteer at the blood drive because I know that even if I’m not old enough to donate myself, I know I’m helping people who are in need of help. One donor can save four lives,” said Puviindran. If you’re interested, sign up to donate next year. If you are under 16, you can always join the club and volunteer like Puviindran. On Friday, April 12, the Peer Buddy Program and Special Olympic club hosted their second annual Field Day. 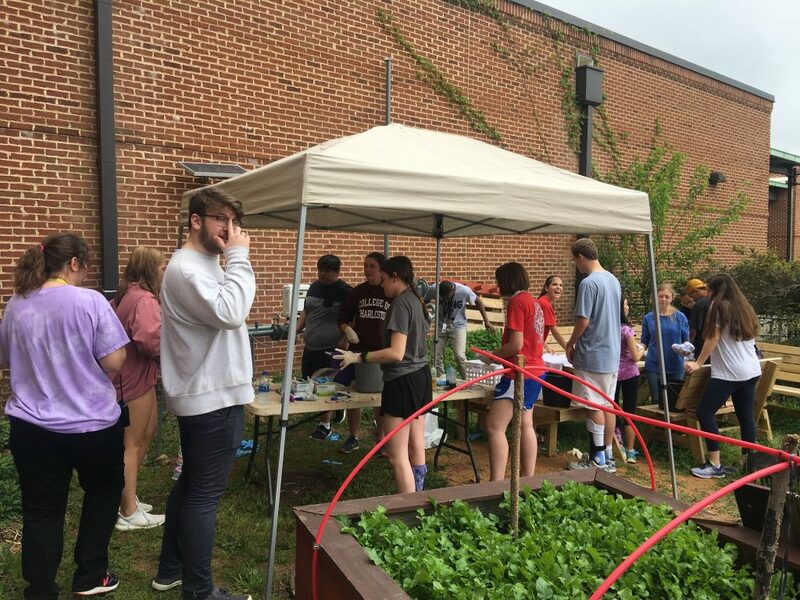 The event was held during lunch through the sixth period in the gym, Ms. Barry’s room and the Eco-Garden. 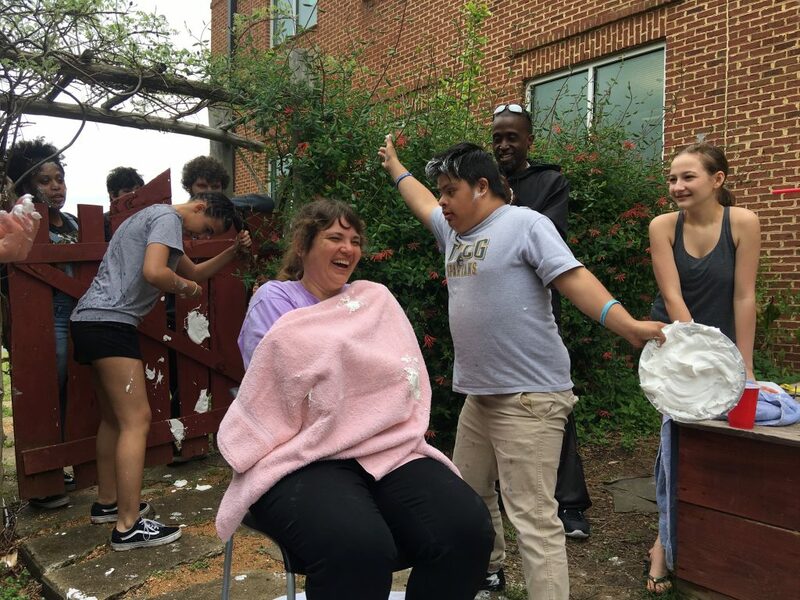 “Today is a special day because its a chance to take a break to get away from the seriousness of school and have fun as a group, with our friends outside,” said Matteo Fulghieri, president of the Special Olympics club at Carrboro. 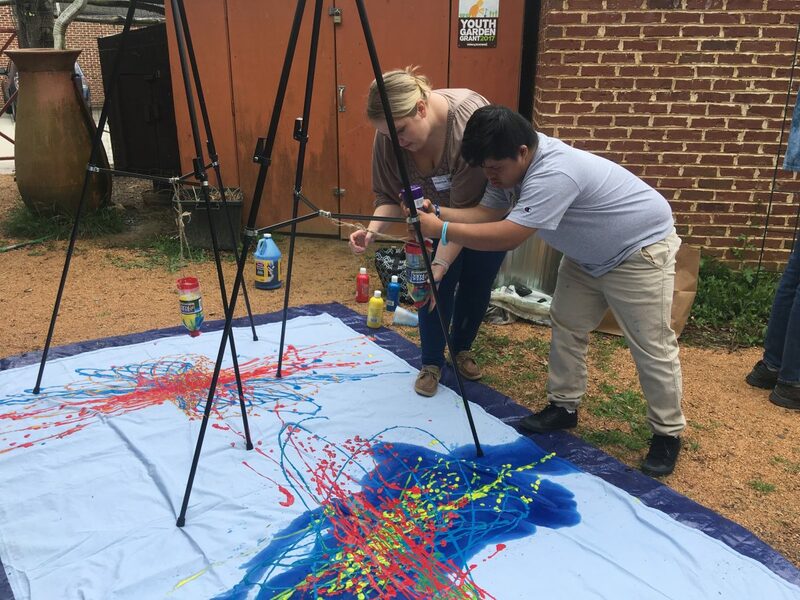 Participants and volunteers enjoyed making tie-dye, using the art pendulum, decorating cookies and pieing each other in the face. 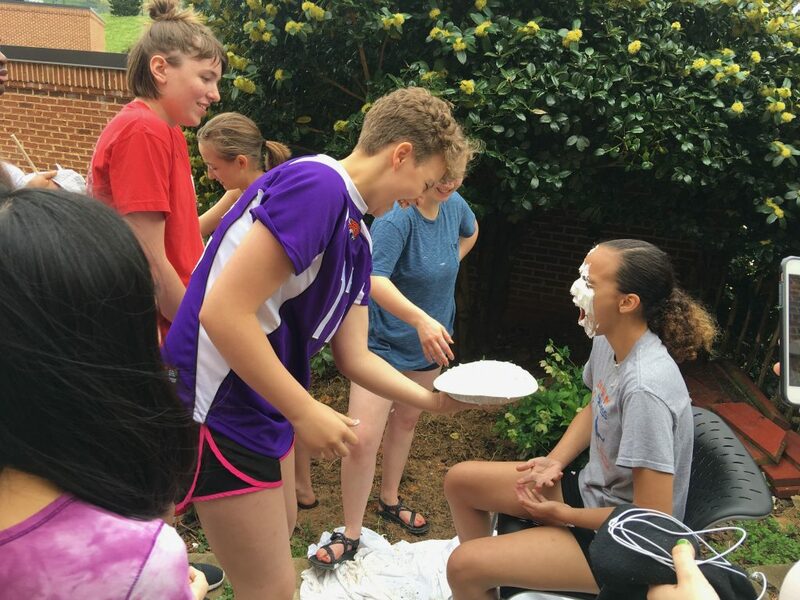 “Field day is always a great day because we get to see all members of the CHS community come together and have fun in a variety of activities regardless of ability. 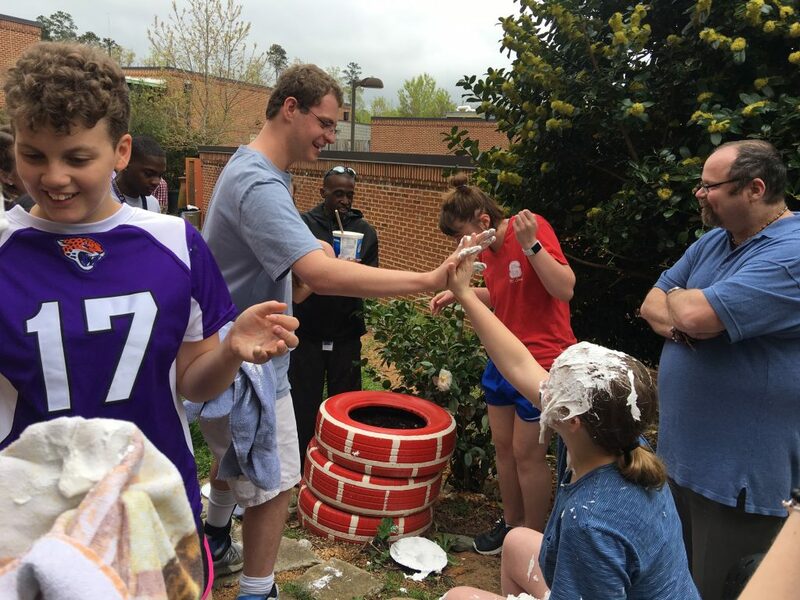 It’s so great to get to see students accommodate to each other’s needs so that they can all have a fun day off of school,” said Jackson Lee, President of Peer Buddy Club. During or in between activities, students could congregate in Ms. Barry’s room in Lower D and eat popcorn and hang out with each other. Included below are photos from the field day. 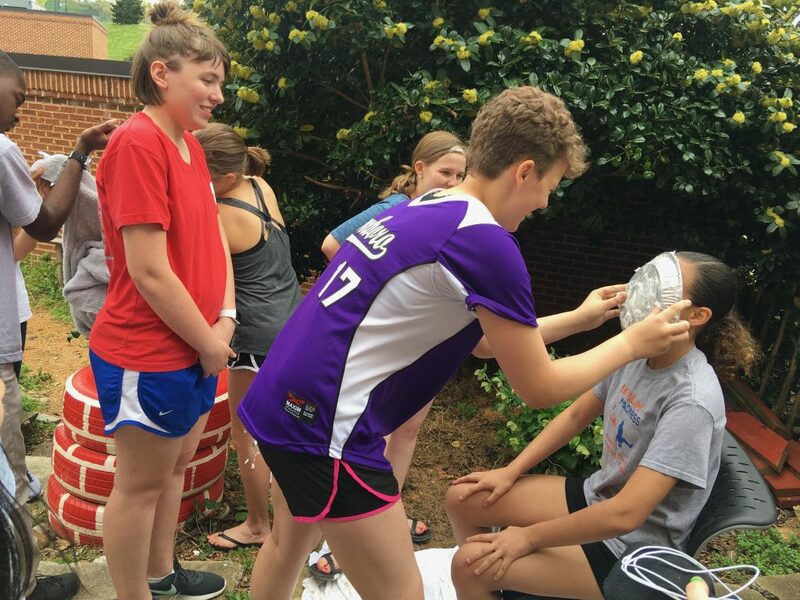 On Monday, April 8, Carrboro High School hosted a Mental Health Fair in the back of the library. The purpose of this fair was to bring awareness to mental illnesses, ways to get involved in the community and the stigma surrounding mental illnesses. Both psychology and health classes visited the fair, hoping to learn more about mental health. The fair hosted several individuals and organizations to speak about careers in mental health, how to help others, how to get resources and how to fight the stigma against mental health. Dr. Allen O’Barr, the director of Counseling and Psychology services at UNC, along with two resident psychiatrists, informed the students about the field of psychiatry. Four different organizations visited the school, hoping to provide resources for students to help themselves or people around them. HopeLine is a Crisis Intervention and Suicide Prevention organization that runs a hotline for people who want to talk about their issues. Mental Health First Aid is a course that helps you recognize and respond to situations of mental health crises. The National Alliance on Mental Illness (NAMI) is an advocacy group that educates, supports and advocates for people living with mental illness and the people surrounding them. The Faith Connections on Mental Illness is an organization that works with faith communities to advocate and become more comfortable with the fact that there are people with mental illnesses in their community. 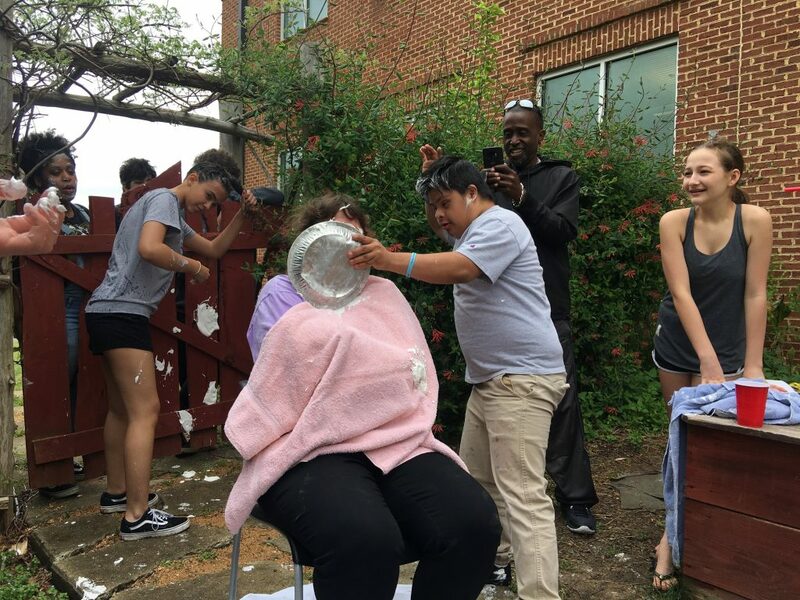 Lauren Hobgood, a member of Active Minds, a nonprofit organization at UNC that works to raise mental health awareness among college students, organized the event. Hobgood doesn’t remember seeing anything like the Mental Health Fair when she was in high school. 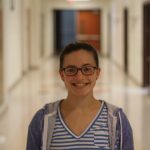 Having seen more resources available in college, she wanted an accessible way for high schoolers to view all of the potential resources that they can use or recommend to a friend. A driving factor that many of the organizations pushed was being accepting and aware of mental illnesses. If you or anyone in your life needs mental health help, feel free to go to any of these organizations to get accessible services. On Wednesday, March 6, the men’s lacrosse season kicked off with an early road test against the Jordan High School Falcons. The Jags fell in a hard-fought 14-10 game, but have much more lacrosse to play. Senior captains Tommy Holt and Joseph Kelly have high hopes for the rest of the season. “Our team looks good this year. We graduated a large senior class last year, but developed the underclassmen to mesh with the veterans so we’ll be able to win a lot of games”, Kelly states. Going into his last year of high school lacrosse, Kelly hopes to win Goalie of The Year for a back-to-back season, but more importantly, he’s focused on being a good captain and setting an example for his younger teammates. Holt also expressed thoughts about the underclassmen. “The team will be good in the future with young talent like Mason Cox and the Osborne brothers, Nick and Jonathan,” said Holt. 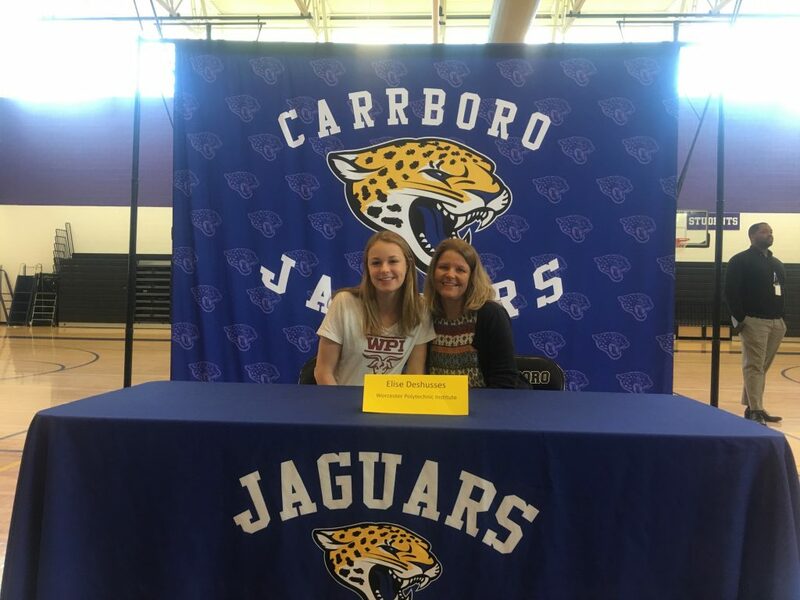 Kelly and Holt both professed the big goals for this year’s team, which include beating rivals Chapel Hill and East, winning the conference championship and making a deep run in the state playoffs. On March 11, the Jags hosted Cedar Ridge for their home opener. Led by Mason Cox, the Jaguars won in an easy 16-6 effort. 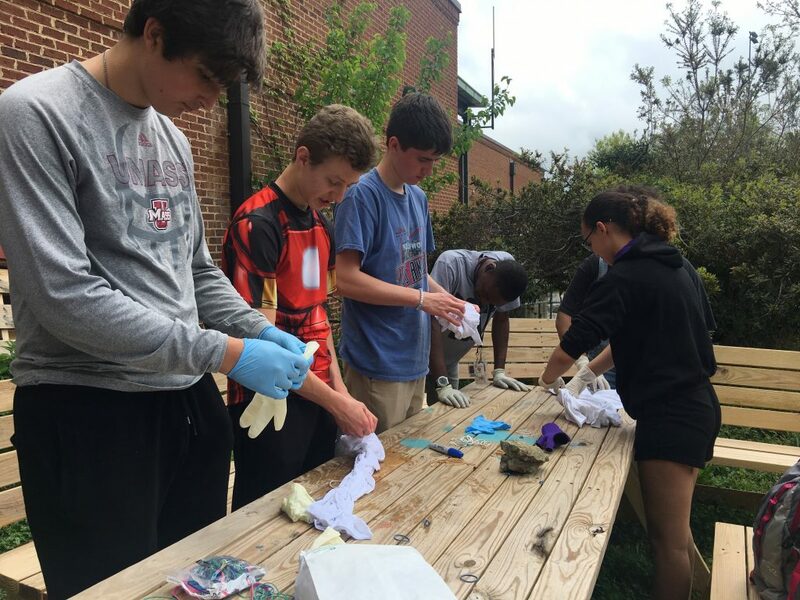 On Thursday, March 7, Carrboro competed in its first track meet against North Carolina School of Science and Math (NCSSM). The team ended strong with the women winning 76-29, while the men lost 58-64. Track meets are scored per event, so each athlete gains points for their team by placing highest in their events. The meet went smoothly despite having three new coaches, Kenneth Cunningham, Riley Mulhern and Coach Dale, Carrboro’s football coach. They have the rest of their conference season to look forward to, as well as their non-conference regional season. Mimi O’Grady, the team’s central coach, talked about improvements to the team over a text interview. 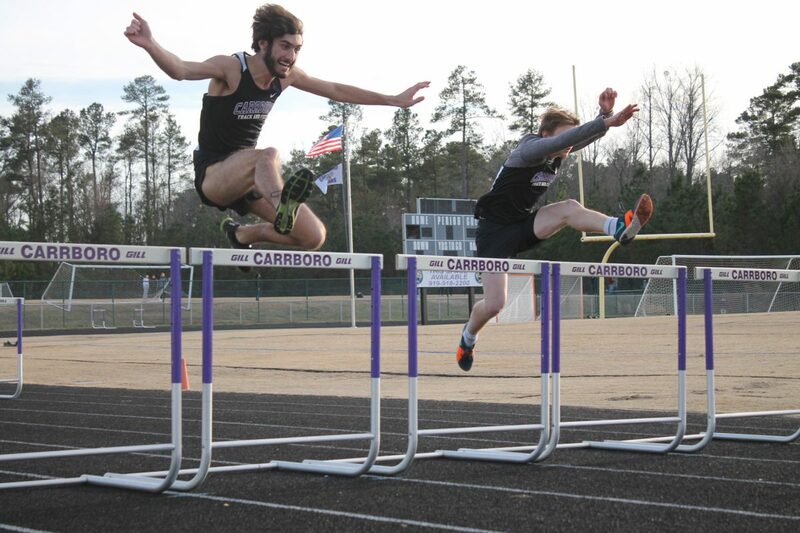 “The men’s and women’s teams [were] both very strong; Carrboro men can quickly dominate the conference by pulling together focused relay teams,” said O’Grady. 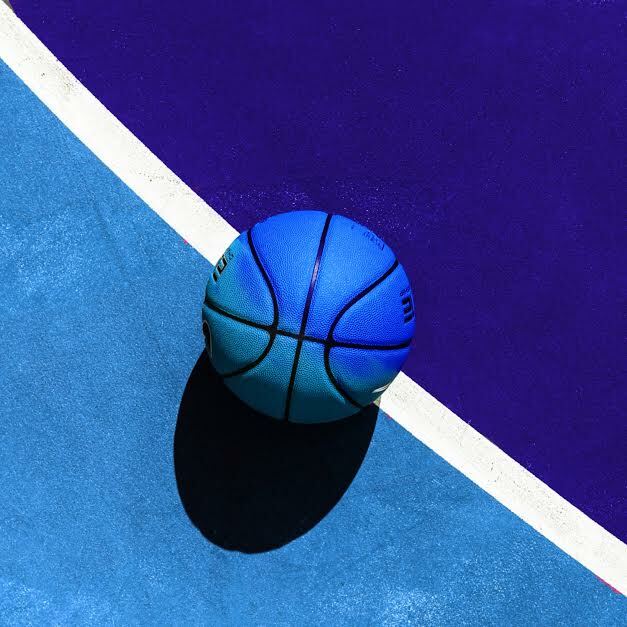 The next track meet will be Thursday, March 21, against Durham School of the Arts and Graham home at Carrboro, starting at 4:30 PM.